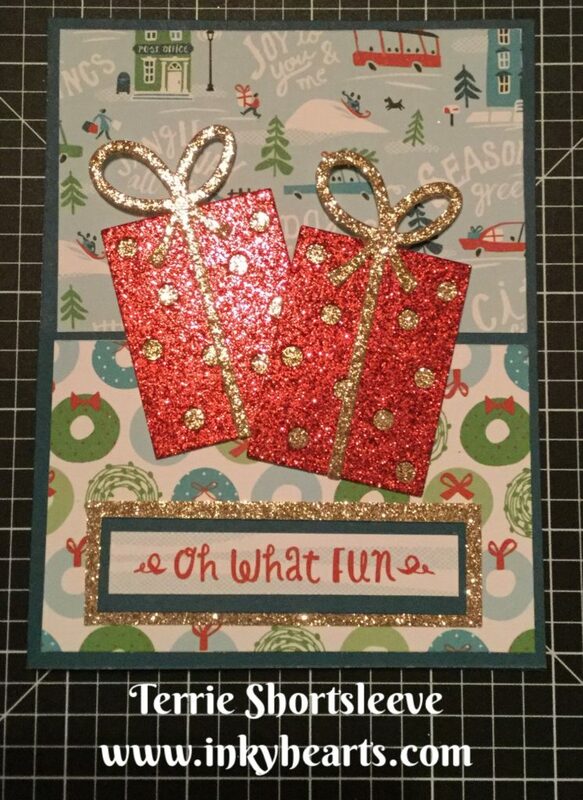 Welcome to the CTMH Techniques Blog Hop! This time we’re playing with the awesome Thin Cuts available! If you arrived here from Scrapbooking with Kristen Jade, you’re on the right track. I also wanted to play with Gate Fold cards, so I thought, “Why not combine the two?”. So I did! Here’s project number one! This one features a few products that are getting ready to retire, so if you love it, you should order right away. 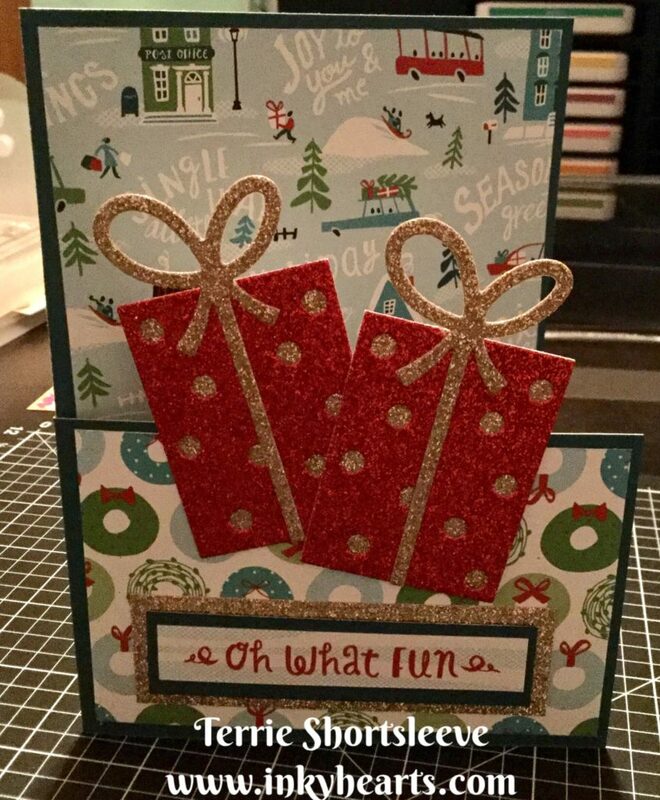 This project uses our City Sidewalks paper pack and the Gift Thin Cuts. The sentiment is from one of the zip strips, so this card has no stamping at all! 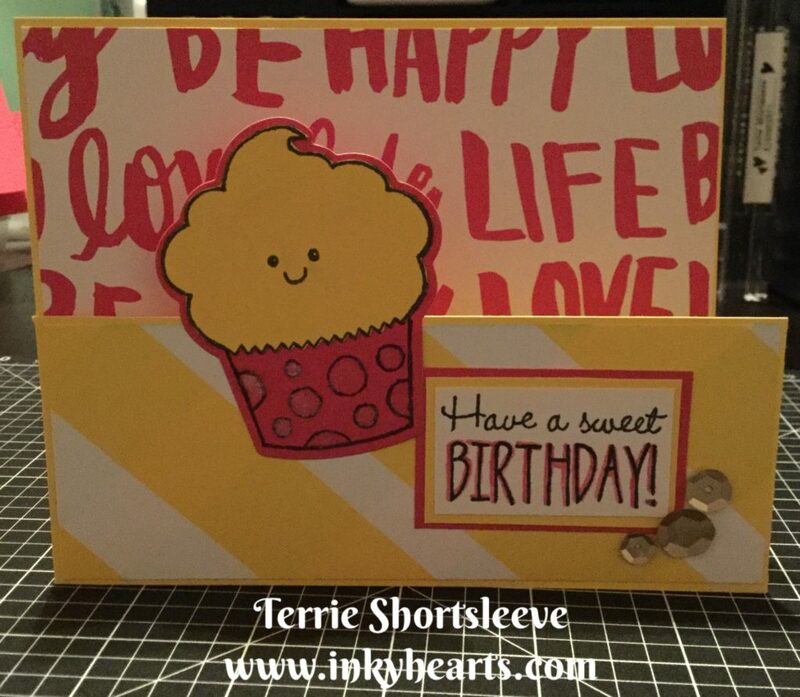 I also wanted to do a non-holiday card to show you another set of Thin Cuts we have available that coordinate with our Sweet Birthday stamp set. I went with the Raspberry and Lemon colors from the Adventure Fundamentals papers. 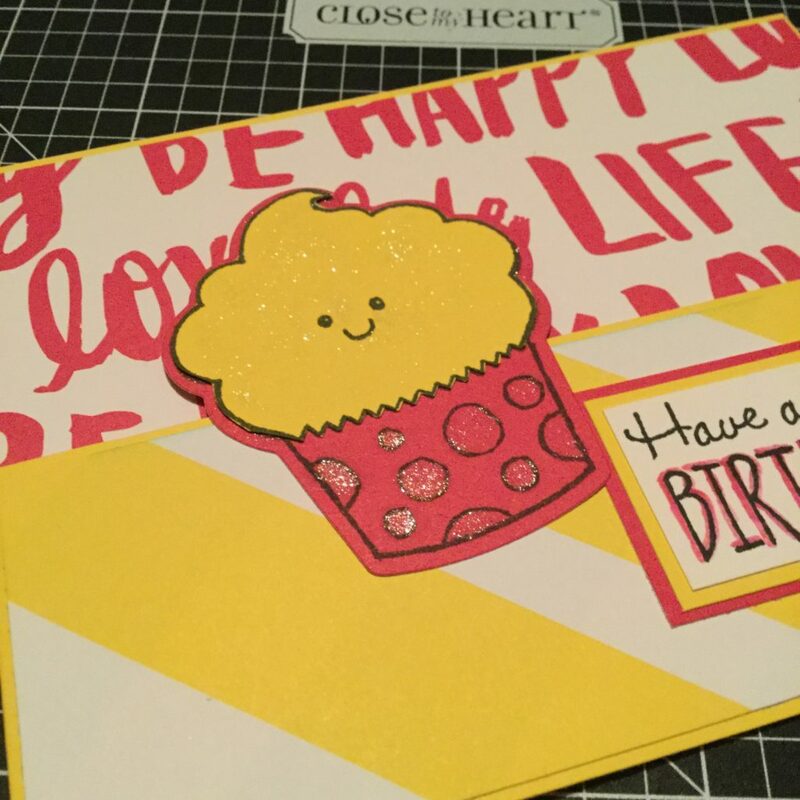 I felt like the bright colors and happy patterns in this paper pack were perfect for a birthday card. Here’s a close-up so you can see where I added some sparkle with the Shimmer Brush-Clear. 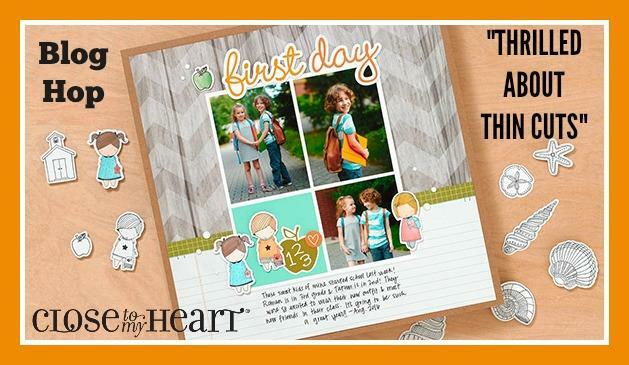 Now, hop on over to Melissa’s Heartfelt Sentiments blog to see what she’s created to inspire you! Those glittery presents look fabulous! Cute cards! Combining this hop with gate fold cards was a good idea! Love how you used the glitter paper for the gifts! Love the Christmas gifts. I have those Thin Cuts and have yet to use them. CUTE card! Thanks so much for the inspiration! Great cards! The glittery gifts are awesome!